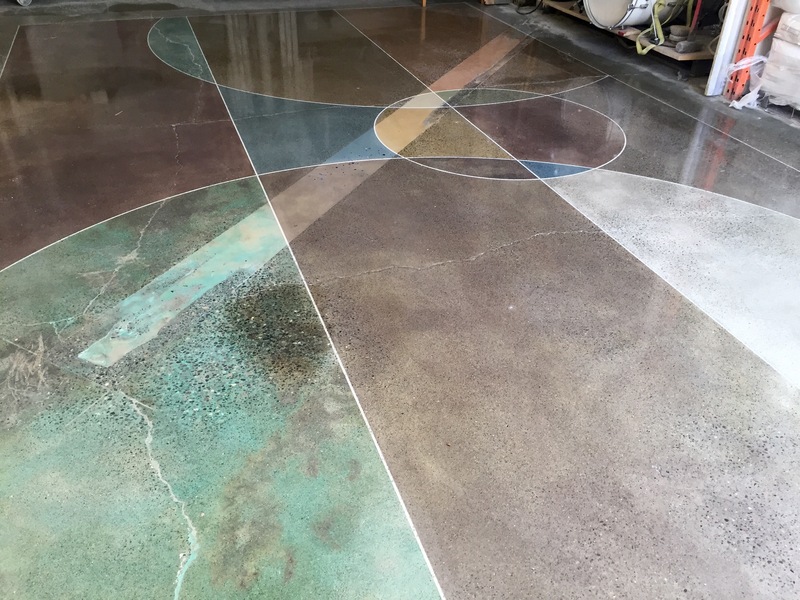 Stone Design brings you Vancouver Island’s only polished concrete showroom. 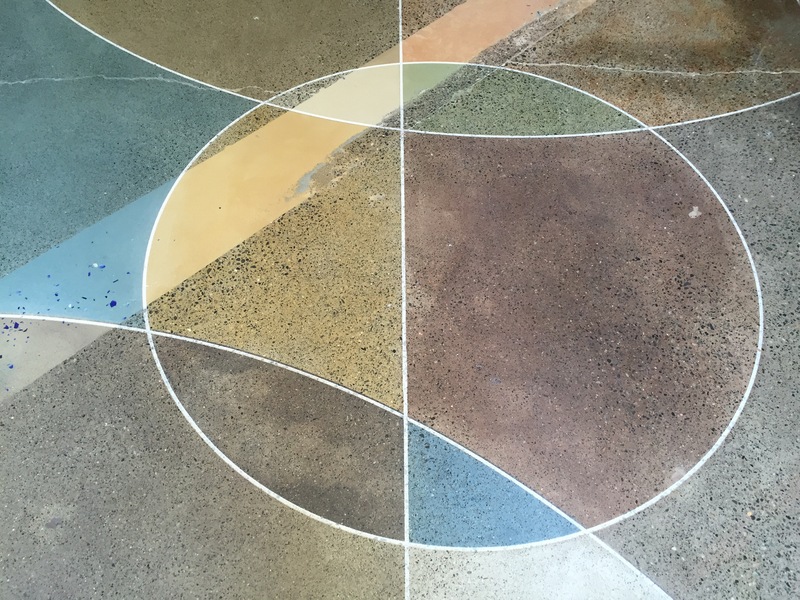 We transformed our warehouse concrete floor into a piece of art showing a multitude concrete possibilities. This showroom allows us to display different levels of polish, and how acid stain vs dye changes the appearance if polished concrete. 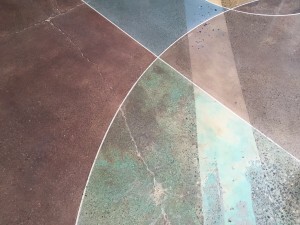 We can now book appointments to show these concrete flooring options, including examples of trench repair, crack repair, acid stains, concrete dyes, cut lines and artistry. 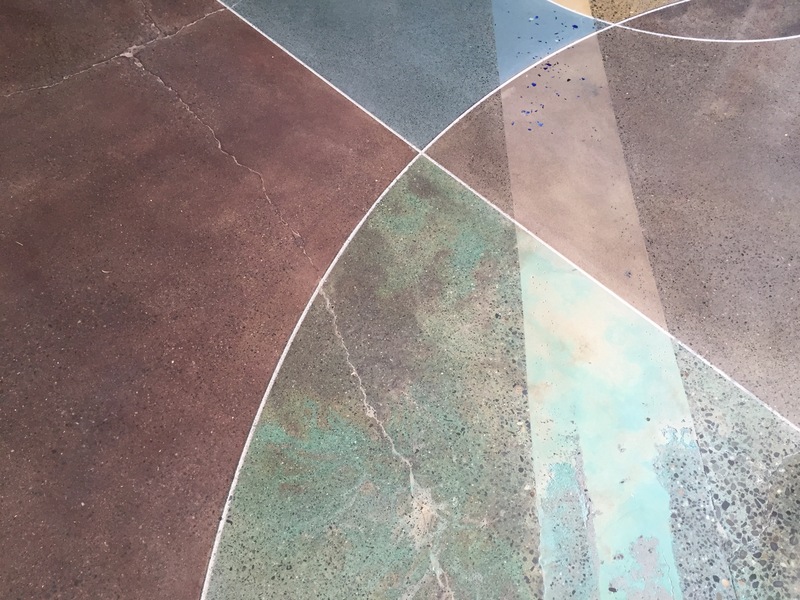 Call and book an appointment to learn more about polished concrete and the options for your floor.